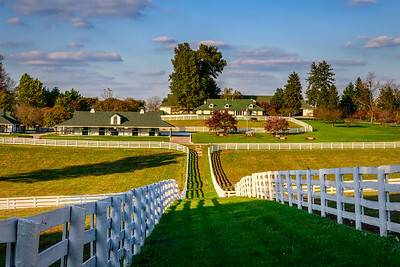 USA, Lexington, Kentucky. 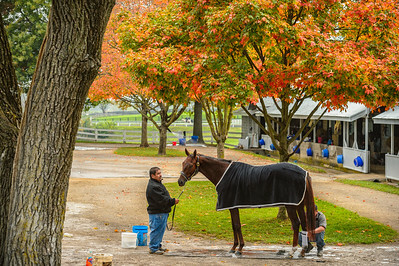 Horse attendants at Keeneland Thoroughbred Racecourse. 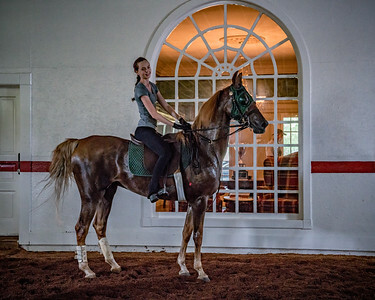 USA, Louisville, KY. 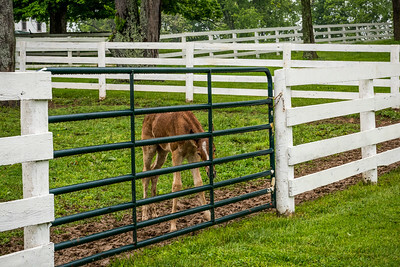 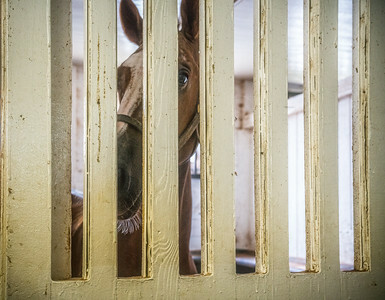 Newborn foal at the fence. 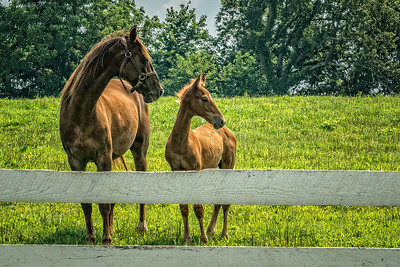 USA, KY. 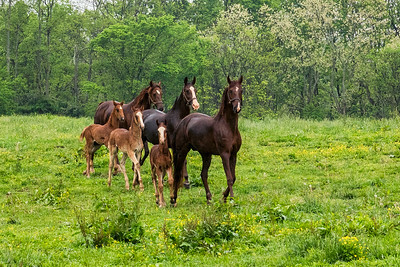 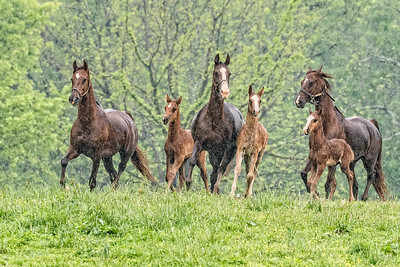 Newborn American Saddlebred foals running with their mares. 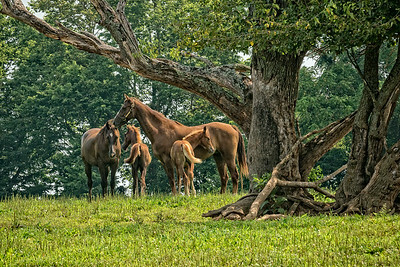 USA, KY. 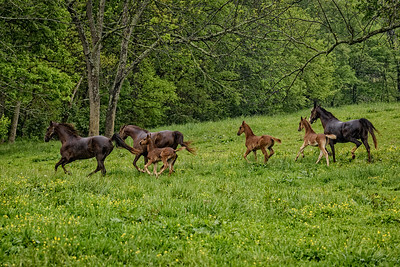 Newborn American Saddlebred foal running with mare. 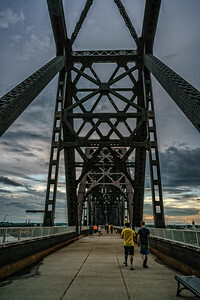 USA, Louisville, KY. 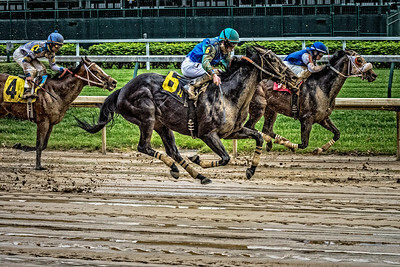 Opening Day horse race at Churchill Downs Racetrack. 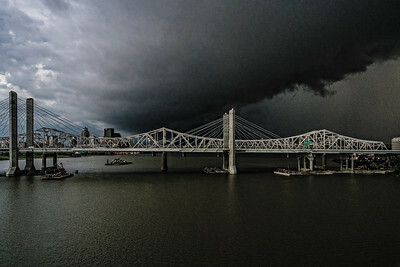 USA, Louisville, KY. John F. Kennedy Memorial Bridge in thunderstorm. 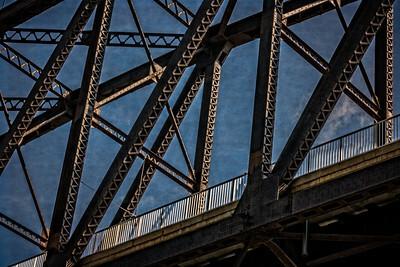 USA, Louisville, KY. Close-up of the George Rogers Clark Memorial Bridge.